Isis is @ #21 on my list of Bob Dylan’s top 200 songs. “Isis” is a ballad written by Bob Dylan in collaboration with Jacques Levy, in July 1975. 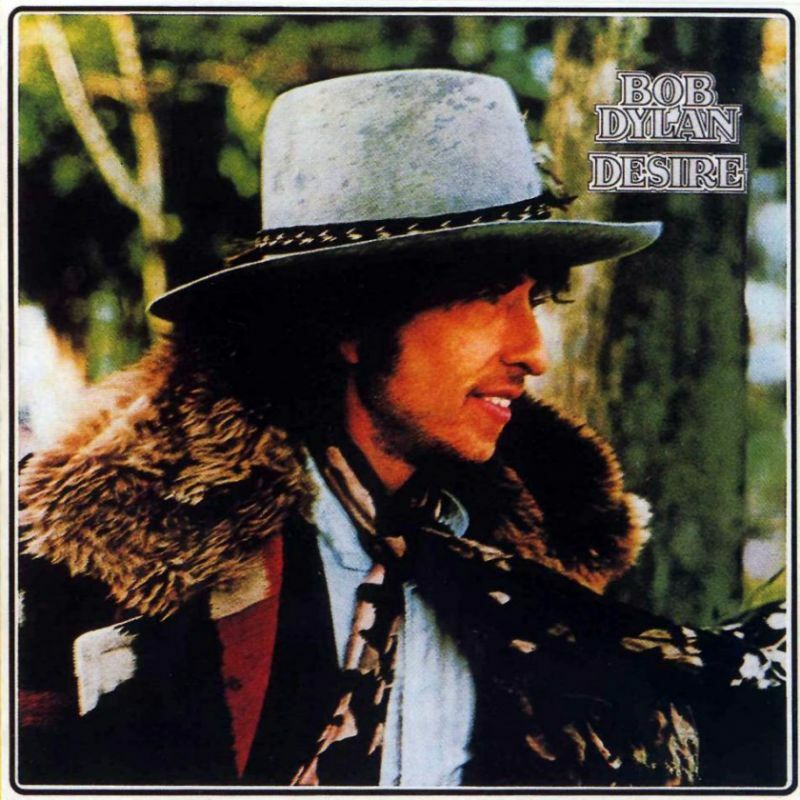 The song is the second track on the Bob Dylan album Desire. 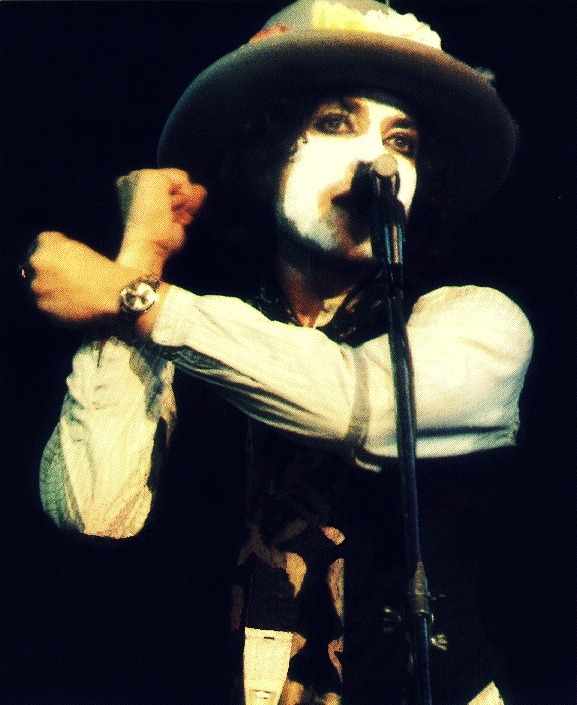 The song was written and recorded during a time of separation and reunion in Dylan’s own marriage; consequently, for fans and critics the temptation to interpret it as an allegory of Dylan’s own marital difficulties is irresistible, especially since the Desire album contains the song “Sara” which is openly about their marriage and separation. Dylan was known to include autobiographical hints in his previous songs. “Isis” draws upon mythological themes of a male hero separating from his wife, going on adventures, and returning to the marriage, going back to the Odyssey. One of the strangest and most complex songs Dylan has written, “Isis” is a song rich in imagery, although it is hard to make literal sense of it as a whole. Seen by most critics to be referring to the breakdown of relations between Dylan and his then wife, Sara … Although the song is not as direct or involving as many on Desire, it features a great circular chord progression and some beautiful violin playing. Dylan’s vocal on the song is also terrific, singing the song as if telling someone a story. Although many regard the song as a major piece of work, its merging of confessional with the abstract is rather off-putting and jarring. Last known performance: Salt Palace, Salt Lake City, Utah- 25 May 1976. Top year 1975 – 25 performances. ‘Isis’ in turn became the centrepiece of the first set at every fall show, highlighting this ballad in its most dramatic guise. With no piano to chain him down, Dylan becomes the circus-master, stalking the stage, harmonica in hand, letting the momentum of the narrative build and build, until that single, explosive expletive, ‘Yeah! !’ triggers one last mad musical dash to the finishing line. (No one witnessing the footage from Montreal used in Renaldo and Clara – and as a bonus DVD to Live 1975 (Bootleg Series Vol. 5) – can avoid being blown away by the theatricality of the performance, which culminates in Dylan spitting out his harmonica and catching it in a single movement, as he heads stage-right at song’s end). Never noticed that harmonica flip at the end of the video–so awesome.